Through hands-on exploration of four core theatrical techniques—Devised Theatre, Documentary Theatre, Site-Specific Theatre, and Theatre of the Oppressed—students learned techniques and ethics for creating an open dialogue with a community through art. 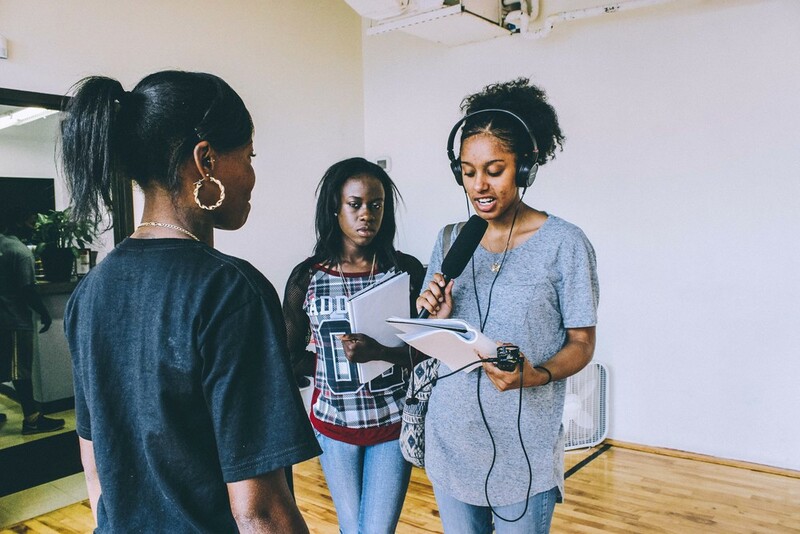 Students interacted with community members regularly throughout the summer to build trust and understanding before creating a performance project inspired by and dedicated to Egleston Square. Their performance was based on information gathered through interviews, surveys, activities, mini-performance events, and physical exploration within the community. They did not alter existing spaces or communities through our explorations, but allow them to shine through. Stephanie Brownell is an interdisciplinary artist and writer from Racine, Wisconsin.